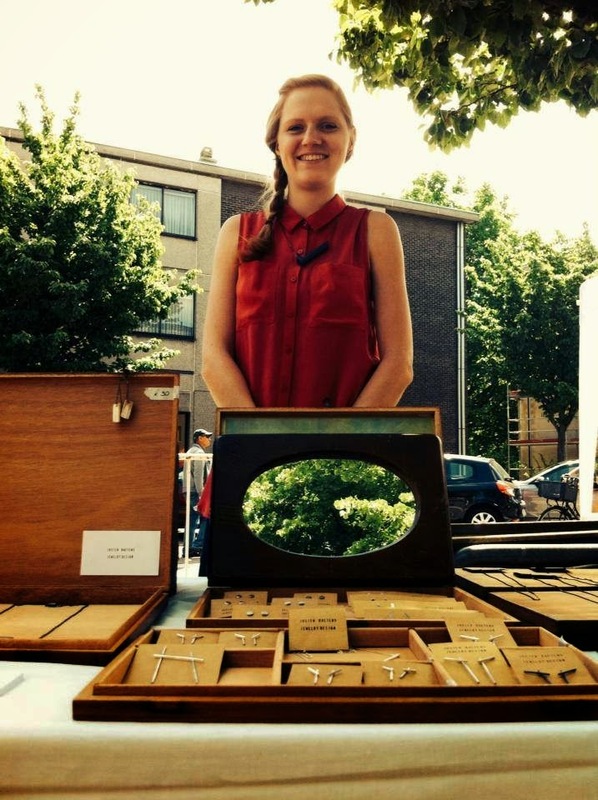 Je Trouve: Markt van Morgen was amazing: Next one is SymbiosisXL now Saturday! Markt van Morgen was amazing: Next one is SymbiosisXL now Saturday! 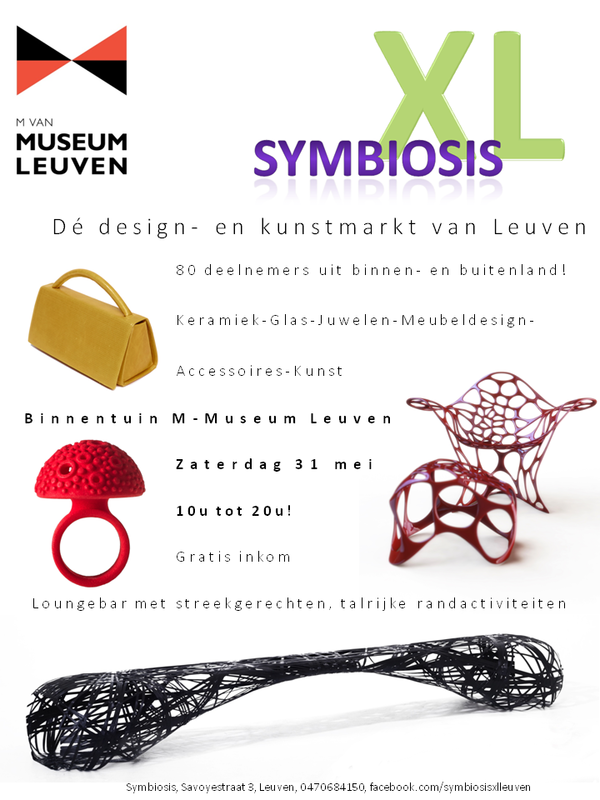 But the next designermarket coming up is SymbiosisXL now Saturday 31st of May @ Museum M Leuven!